The explosion in disposable cleansing and hygiene-related products has resulted in an effect on the environment and humans that could be described as catastrophic. Currently, the proportion of these products that have been used are sitting around in increasingly large landfills worldwide. This is due to their plastic content, which does not biodegrade. Even products that do not contain plastics may have been bleached using chlorine-based solutions. 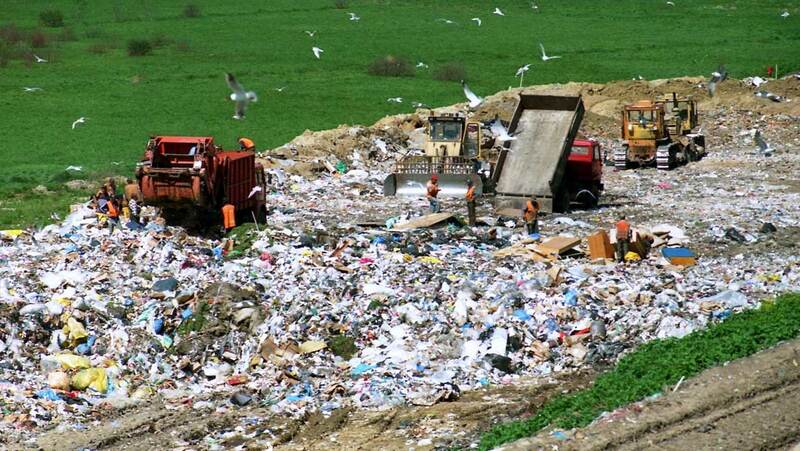 They could leach toxins such as dioxins into ecosystems when dumped. Regrettably, these products are the ones we may need with the greatest frequency, such as diapers. The disposable versions of these products, on which millions of time-stressed parents may rely for years, contain plasticized layers for waterproofing and water-tightness. They may also contain novel gel-like substances that may also take a long time to degrade and contain potentially dangerous chemicals. Therefore, when they are discarded, they can release tons of plastic into the environment over time. A biomaterials researcher in India is working to solve this problem. Preethi Ramadoss works at the Crystal Growth Center at Anna University in Chennai, but mostly, works on the molecular ‘scaffolds’ that many natural materials academics hope to turn into new applications in wound healing, tissue regeneration, and sustainable consumer products. Ramadoss’ new project was developed as a part of her work towards her doctoral degree at Anna University, in which she is being advised by her doctoral supervisor, Arivuoli Dakshanamoorthy. It is a new type of hydrogel made of nothing but plant remains. 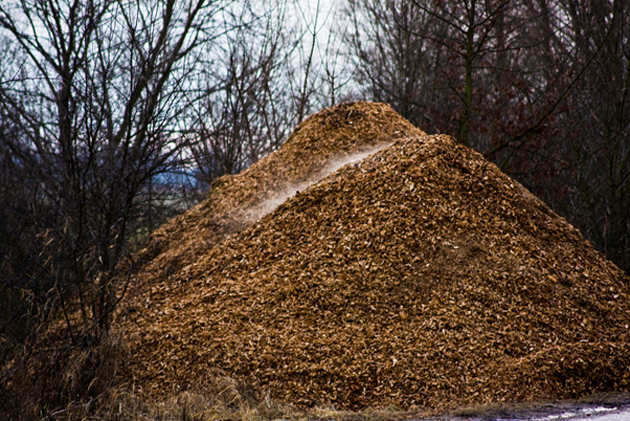 These scraps, which are often produced as a by-product of the logging or farming industries and often go to waste, are a rich source of cellulose. As this is a versatile and effective plant component that adds strength and resilience to vegetation, it is a good template for new scaffolds developed and used by material scientists. Ramadoss claims that the new cellulose-like hydrogel has appreciable mechanical strength, even under load. It also retains its absorbency under these conditions. The researcher also asserted that its contact is more tolerable to skin compared to the plasticized liners often found in conventional disposable diapers. Ramadoss and team also plan to develop formulations of the hydrogel, impregnated with natural substances, that are at least linked with beneficial effects on the skin and preventative effects on bacterial conditions that may arise as a result of the use of diapers and other similar sanitary items. These include the traditional Indian remedies, neem and turmeric, and could also include vetiver and lemon extracts. Therefore, the researcher appears confident that her new hydrogel could make up personal hygiene products that are 100% biodegradable and made of natural materials in the future. This prospect sounds like an acceptable alternative to the mountains of waste that current products in this space have the potential to make. However, the new biomaterial still has some issues to work out. According to Ramadoss’ latest project update, which is publicly available on ResearchGate, the absorbency the finished product may need is causing compromises for other physical aspects of the gel. The absorbent attribute of the new hydrogel may be causing reductions in its shear modulus and elastic properties. Ramadoss plans to address this problem by altering the material in terms of its porosity. In addition, she suggests subjecting the hydrogel to treatment with plasma. 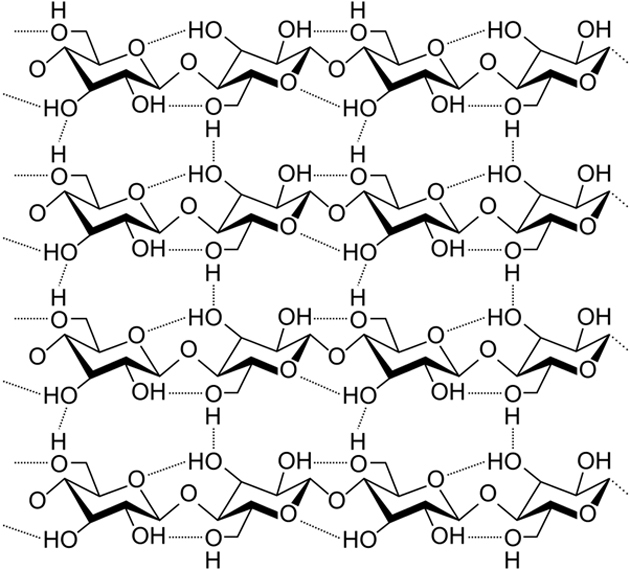 This may improve molecular cross-linking (which is also a feature of natural cellulose) in the hydrogel. These steps are also necessary due to the negative effect of the herbal extracts (e.g., the turmeric) on the mechanical strength of the gel. It seems that much of Ramadoss’ work in the near future will involve balancing the requirements for strength, absorbency and anti-microbial properties in this hydrogel. But, Anna University appears to appreciate the project’s potential, as it has moved to secure a patent on the hydrogel. On the other hand, this is not the only attempt to replace artificial products with ones made from natural sources. For instance, a team of scientists has developed a new type of adhesive that is normally produced from petroleum by-products. The novel alternative is derived from lignin, another structural molecule found in wood. Therefore, projects with this level of imagination and innovation may end up constituting a modern world in which we replace non-degradable plastics with ecologically safer alternatives.